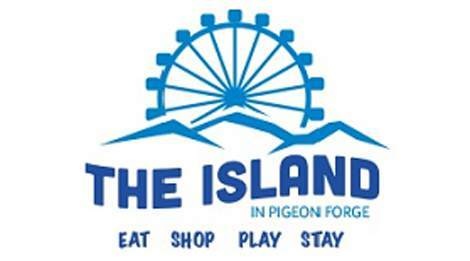 A great place to get away. 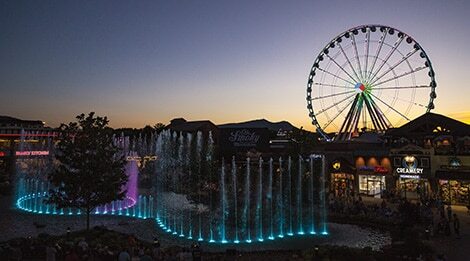 The Island in Pigeon Forge is filled with attractions, shops, restaurants, music, and a 200-foot-tall observation wheel! 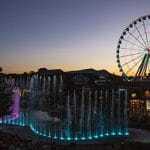 The Island in Pigeon Forge is also a great performance area for bands and choral group. 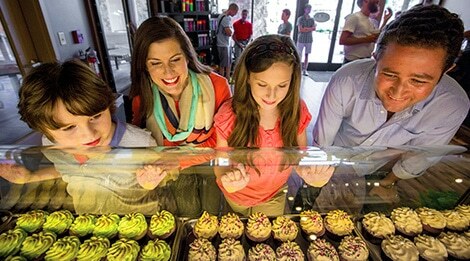 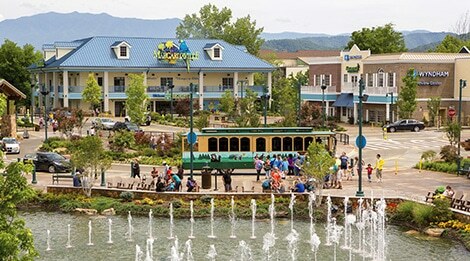 Eat, shop, play, and stay at The Island in Pigeon Forge—the premier family fun and entertainment destination in the Smoky Mountains! 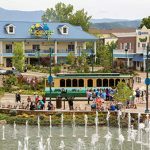 It’s beautiful, new, clean, safe, and easy to walk! 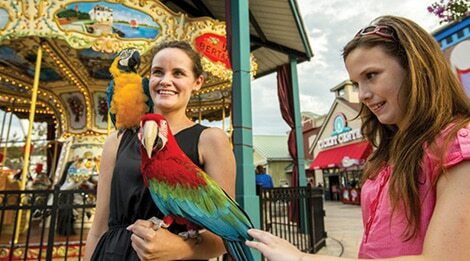 Explore our terrific new family-oriented shopping and entertainment complex. 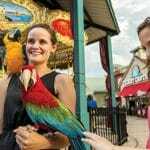 Here, you’ll discover more than sixty retail and specialty shops—plus several popular restaurants & eateries, rides & games, dancing fountains, live music, entertaining attractions, plus a whole lot more for the entire family. 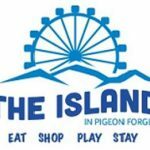 Whether you’re here for a wedding, family reunion, or vacation, The Island is a key destination for affordable family fun all day and all night. 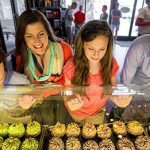 So much is free, and everything is affordable.